The Lucerne welcomes business travelers to New York City, the capital of commerce. Since many of our guests visit the city on business, we provide amenities that allow you to be productive, even if you forgot to pack for work. Our hotel on the Upper West Side has four computers. Our Wi-Fi allows you to print remotely from your room, and your documents will print at the front desk at no cost. In-room amenities, including desks and comfortable chairs, grant you the ability to work comfortably in your room. If you are interested in establishing a corporate account with us, please complete a corporate travel request for proposal, and one of our sales representatives will be in touch with you shortly. 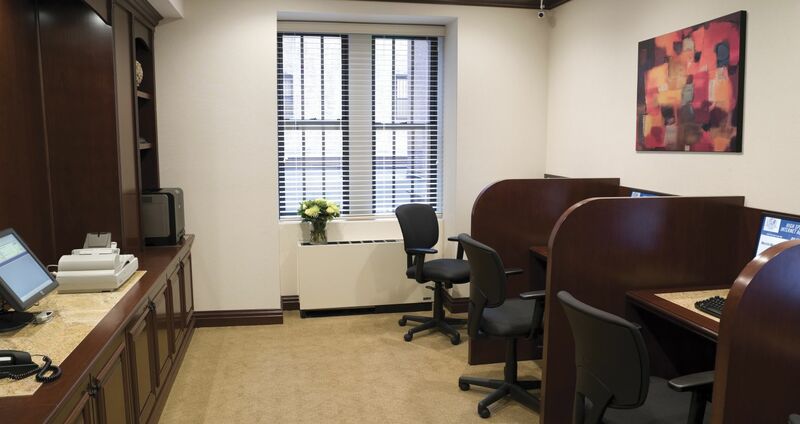 The Lucerne has ample meeting space, so you can host clients when you travel to New York. 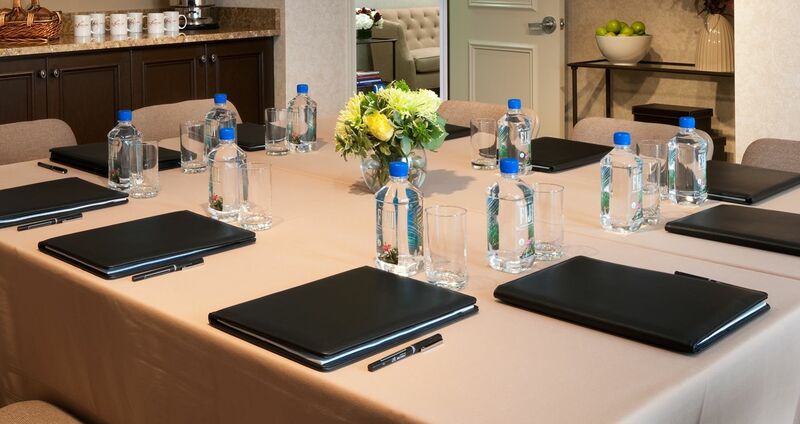 Our executive room is a 1,000-square-foot meeting space on our penthouse level that accommodates up to 50 people. We also have a small breakout room on the penthouse level that allows larger teams to break into smaller groups. We provide presentation equipment, including projectors, drop-down screens, and surround sound speakers. To learn more about meetings at The Lucerne, email meetings@thelucernehotel.com. To reserve our meeting space, please complete a request for proposal. The Lucerne's location in the scenic heart of the Upper West Side gives you quick access to Midtown Manhattan, home to scores of corporate headquarters. The Upper West Side is also home to world-class arts and culture, including The Lincoln Center and The Museum of Natural History. Likewise, the neighborhood has a selection of fine dining establishments, featuring cuisine from all across the world, and Amsterdam Avenue is home to a full row of bars. Take your clients away from frantic Midtown to the slower-paced UWS, where they can relax and unwind. After a hard day's work, our luxury accommodations near Central Park also allow you to stroll through the world's most famous park before returning to our sophisticated service and rooms.